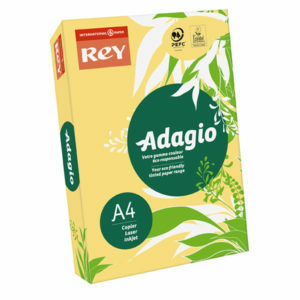 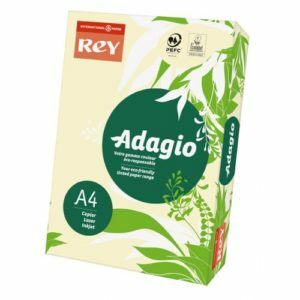 Adagio buttercup yellow, high quality coloured paper and card, guaranteed to meet all your copying and printing requirements. 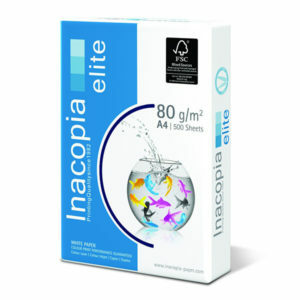 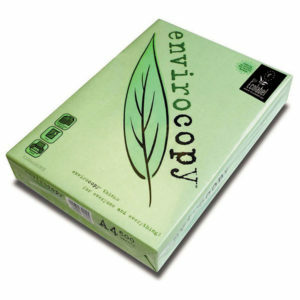 Inacopia is a very high white paper for excellent, high contrast printing. 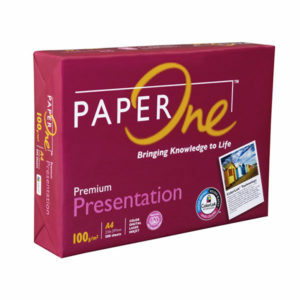 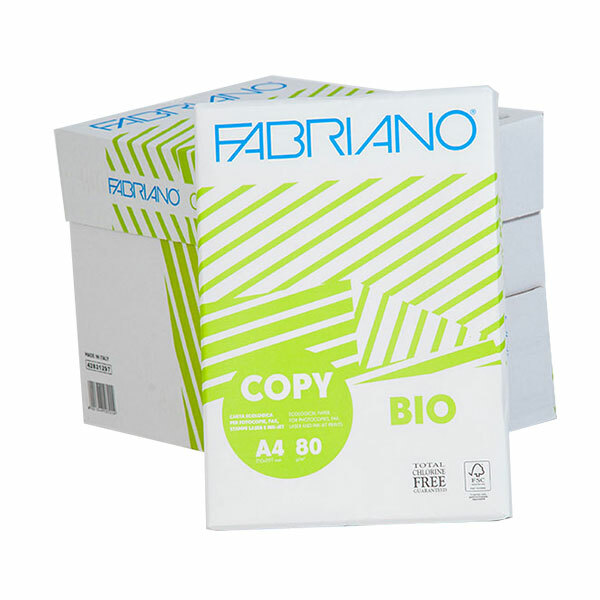 This multipurpose copier offers totally reliable performance on all office equipment. 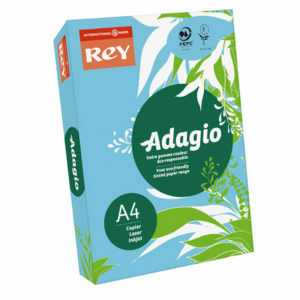 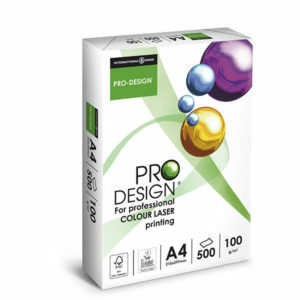 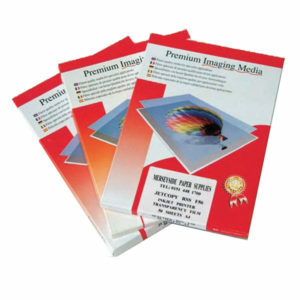 Adagio bright blue, high quality coloured paper and card, guaranteed to meet all your copying and printing requirements.